Threo takes health back to nature by keeping their ingredients as pure as possible. I received Kidney Support Plus to review. I haven't mentioned this on the blog very much, but my asthma is out of wack once again. I'm trying to be healthier. I eat fairly healthy, but am tired from working, so I don't exercise as much as I should. I also think I have allergens to some foods. I know Omaha's air quality is horrible. I'm trying a few things (one at a time) to help detox my system. One of the filters in the body is the kidney's. I'm starting with Kidney Support Plus. I've never had a bladder or urinary tract infection, but I still think I need to take care of my kidneys. These pills really can't hurt anything. There are other veggie ingredients, but the fruits above are most of the things in the pills. Most of the ingredients I've heard of. There were a few berries that were new to me. They produce 100% pure, raw food supplements to support health using a proprietary low-temperature drying process. The kidneys are one of the most important systems in your body and are tirelessly working hard every day of the year. They are the body’s great waste collectors, and are necessary components to bladder and urinary tract health. By flushing your kidneys of toxins and proactively fighting bacteria, you are able to recognize optimal kidney function. Prime kidney health means fewer infections and better bladder control. As I age bladder control is a slight issue. It's not huge, but if I have to go, I have to go. All the more reason for me to take this. 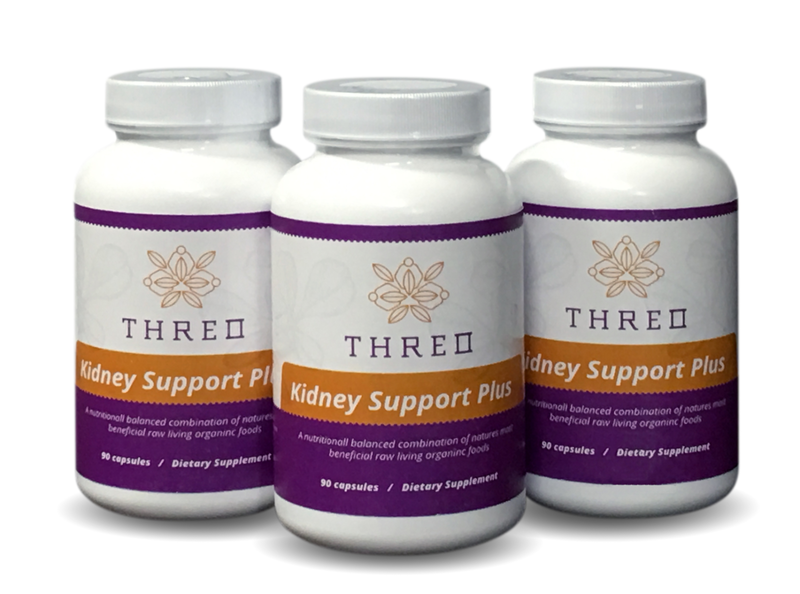 Why Choose Threo Kidney Support? 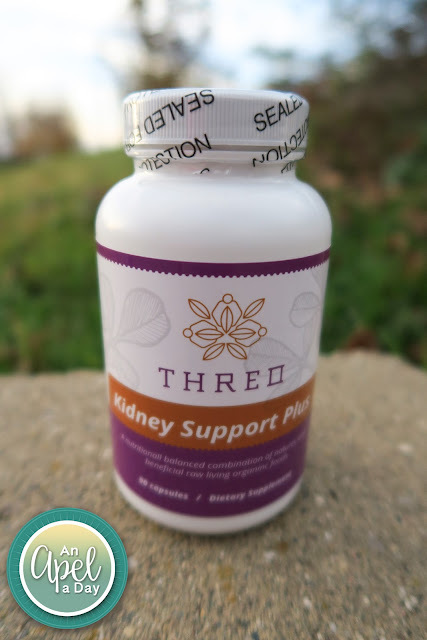 Their product uses a proprietary blend of 42 whole food, raw ingredients formulated to support and rejuvenate kidney health. A main component of our is blend cranberries, a superfruit high in proanthocyanidins, thought to prevent bacteria from clinging to urinary tract walls. 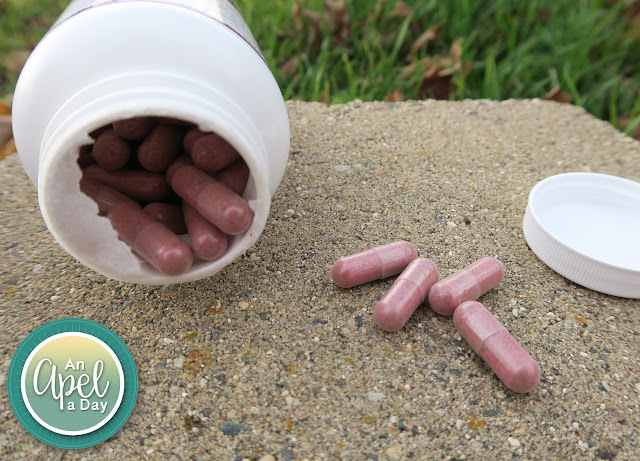 By taking this supplement blend, you are able to have confidence in your body’s ability to fight infection and eliminate toxins. There's too much unused space in the bottle. I wish Threo just used a smaller bottle for these pills. It's slightly more than 1/2 full. They also misspelled "organic" on the front of the bottle. They spelled it, "organinc". $15.99 with Prime, so if you are a Prime Member you'll get free shipping. 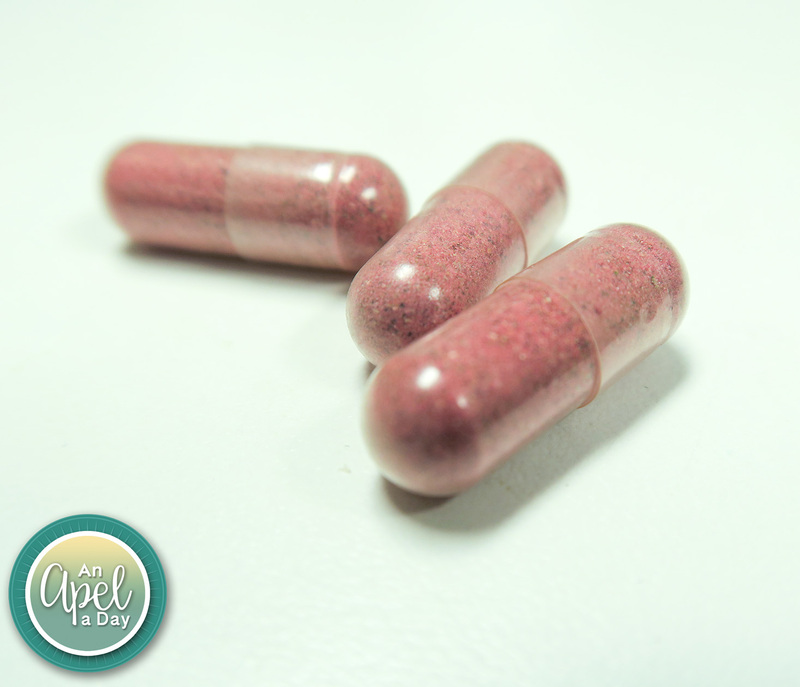 Have you ever taken cranberry pills? Jason gets UTI every now and again and does cranberry juice cleanses. I bet he wouldn't get them so much if he took these! I've gotten two UTIs since I received my hysterectomy. I am not sure if they are related events or not, but I tend to think they might be. These are def. something to consider. I SHOULD LOOK AT THIS FOR MY MOM.